Fig. 1. 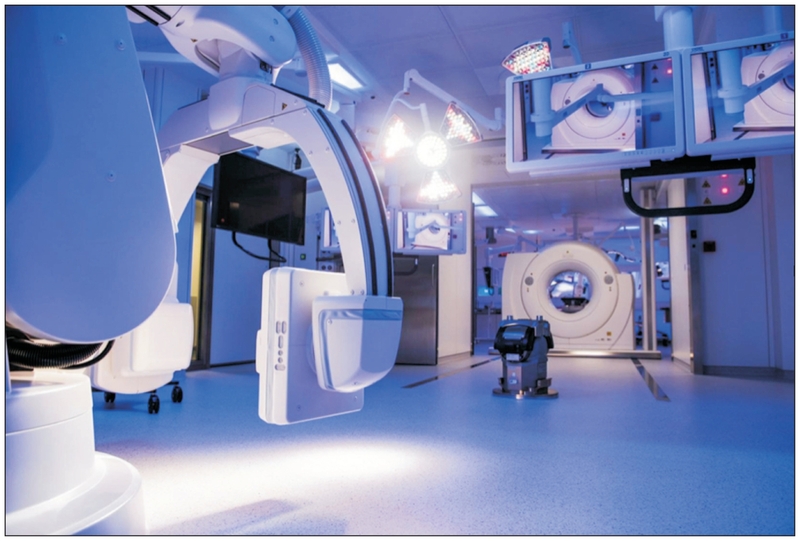 Hybrid operating room at the IHU (University Hospital Institute), Strasbourg, France.